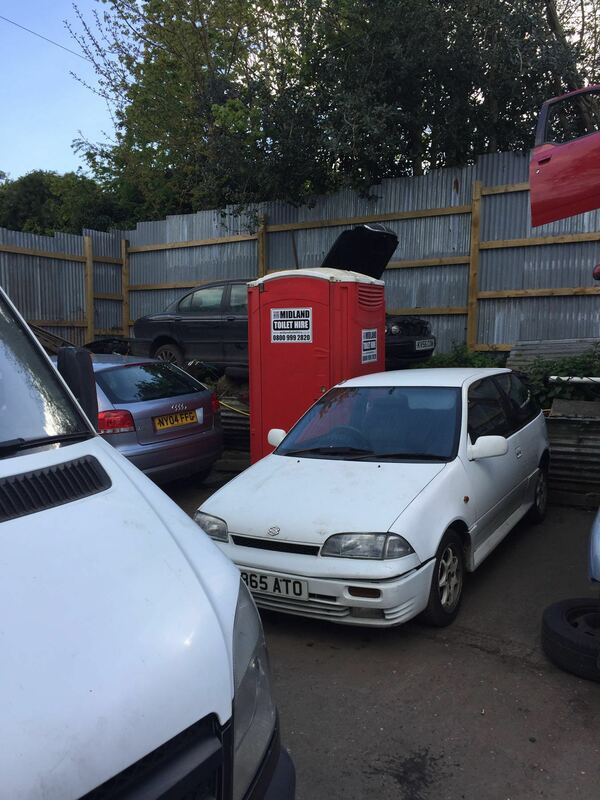 Do you need affordable portable toilet hire Leicester? Maybe you just need a company who you know that you can count on to help you with your event or even your party but you don’t know who can be trusted and what you need to do in order to get the best service. 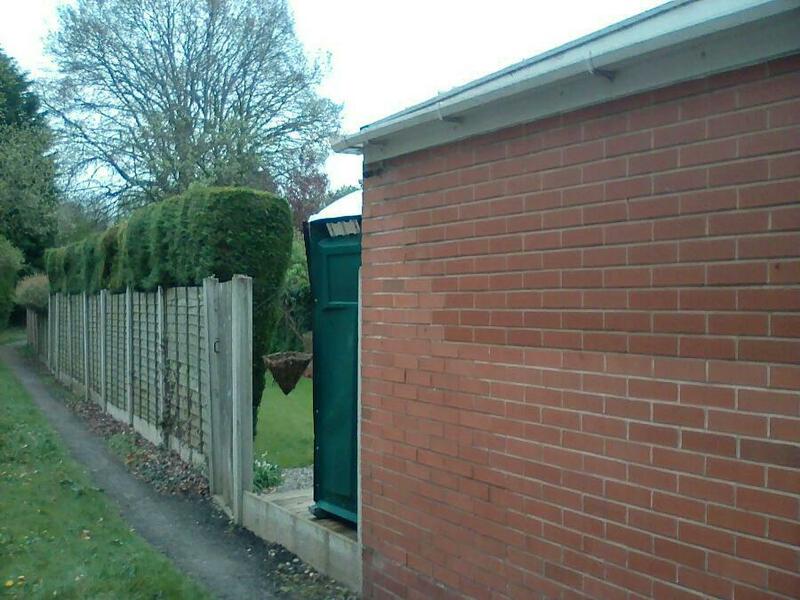 Either way, we have the solution for you. 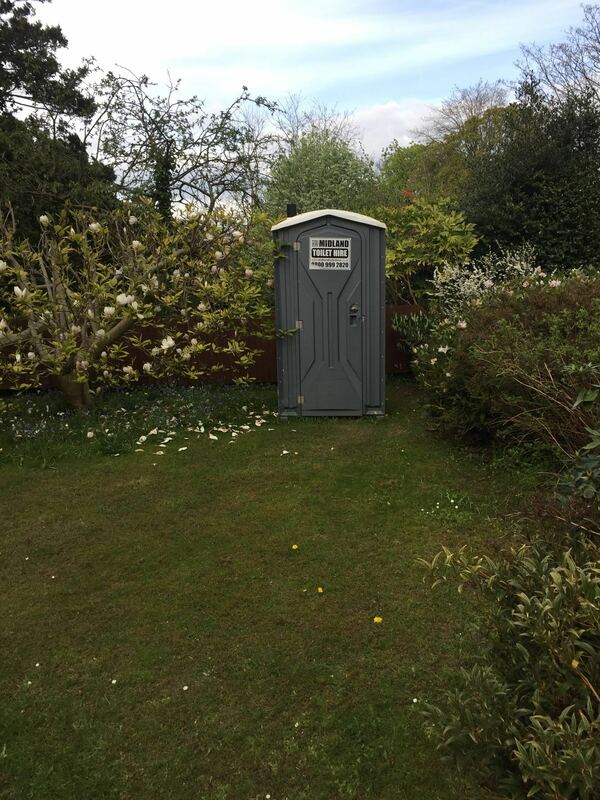 At Midland Toilet Hire we understand that when you need a portable toilet hire, you need to make sure that it is clean and sanitary and you also need to make sure that you do everything you can to make a good impression on your customers or the people who are coming to visit you as well. 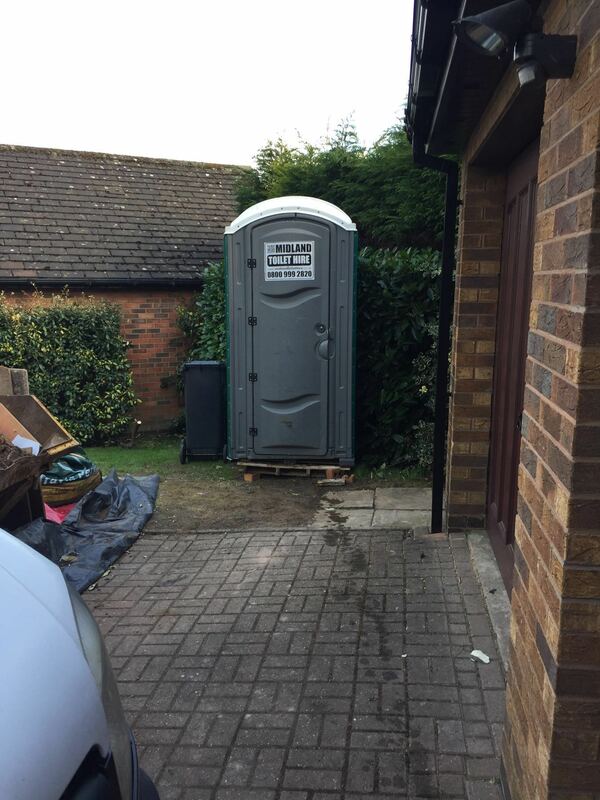 Portable Toilet Hire Leicester can help you with that and we can also help you to know if you can order a portable toilet for a certain date or even if you can get a set amount of them as well. 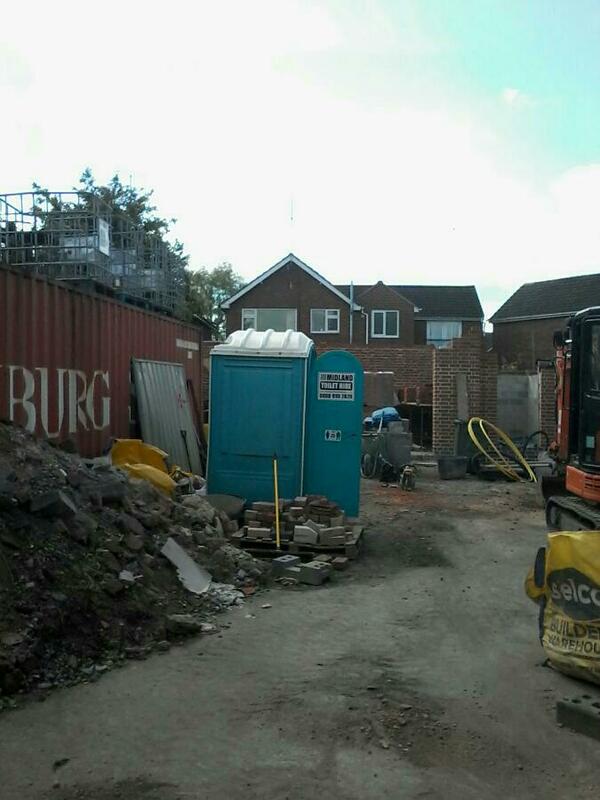 Portable Toilet Hire Leicester area as well so you know that you won’t have any issues when you do get in touch with us. We would love to hear from you and we are more than happy to answer any questions that you might have about our team or even about our services as well. If you would like to find out more about our team or the services that we provide then we can help you with that a swell and all you have to do is pick up the phone to get in touch with us. Of course, you can get in touch with us online as well if this is something that you require and we would love to help you if you would like to find out more about our services and our dedicated team. 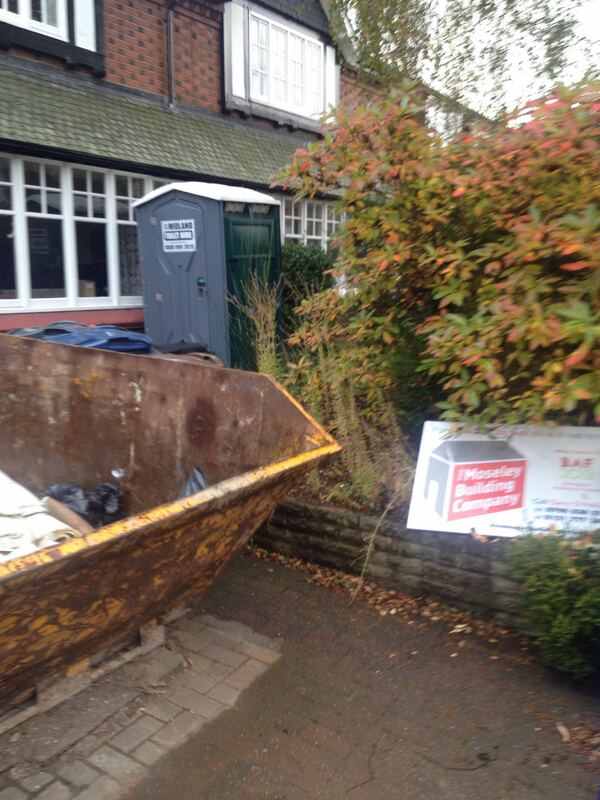 Call Midland Toilet Hire today on 0800 999 2820 for Portable Toilet Hire Leicester.